Telltale's Fables Game Named "The Wolf Among Us"
Telltale has officially announced the name and shared the premise of their upcoming take on the Fables comic series in gaming form. This is the same studio that produced The Walking Dead games that won so much acclaim, so gamers and fans are expecting big things. 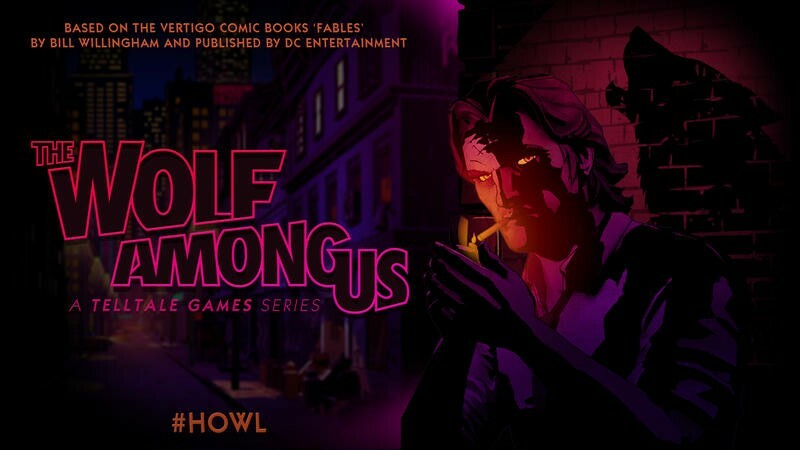 According to a press release that made the rounds this morning, The Wolf Among Us is a prequel to the events that go down in the first issue of the comic series. The game is set to follow Bigby Wolf, also known as the Big Bad Wolf, and his work as a detective. Don’t know much about Fables? Without spoiling too much, the gist is that all of the characters we know and love from classic fables exist in one universe. They were driven out of their realm by a great evil and now live among humans in the real world. Fables is the story of their displacement. One of the best things about Telltale’s take on The Walking Dead was how well they handled the art for the game. Fans of the comics were all pumped to see that they were able to carry the graphical style of the book into their virtual world. For Fables? Fables is pretty. Every page is a stunner. If they can get this type of look into the world of a video game, consider me extremely excited. 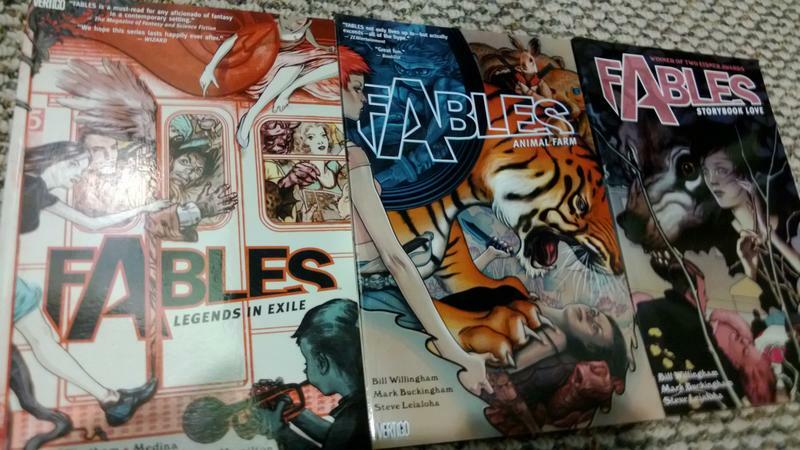 Here, for example, are a few covers from the Fables trade paperbacks. Fables was announced for the PC, Mac, Xbox 360 and PlayStation 3 platforms. An exact release date was not announced, but the game is slated to drop this summer. It will run in episodic form, much like The Walking Dead. We’ll have more on The Wolf Among Us as it comes.